Jenny Kim of Korea was crowned Miss Supranational 2017 in Poland on December 1, 2017. Jenny bested 64 beauties from all over the globe and succeeded last year's queen Srinidhi Ramesh Shetty of India. 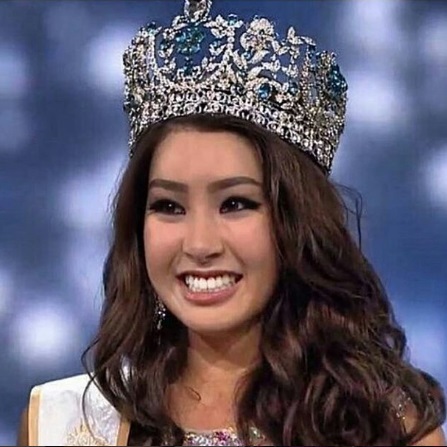 This 24-year-old double major in international office administration and English language and literature also represented Korea during Miss Universe 2016 in Manila, Philippines and was named Miss Congeniality.